It’s that time of the year again when the “best of the year” lists start to appear. Not wanting to be left out, and because I had some fun with it last year, I’ve decided to do another round-up, and remind everyone what my top ten (or so) books of 2012 are. By the end of this reading year (Christmas Eve, for me), I will have read 63 books, one more than last year’s total and a personal best for me. While crime fiction still accounts for a large fraction of what I read this year (26 of the 63 books), my reading focus has shifted slightly over the course of the year. This is mainly due to very kind publicists sending review copies of books that I might not otherwise have picked up. There is still a theme running through much of my reading, but Reader Dad is now much less about “Dark Crime and Speculative Fiction” and more about the darkness that lies deep within the human soul. The list contains its fair share of horror and holocaust fiction and a handful of deeply disturbing character studies that appeal to the noir-lover that hides inside me. Of the 63 books, a massive 32 are by authors that are new to me, including six debut authors and eight foreign authors whose work was published in English for the first time this year. The rest are a selection favourites both old (Stephen King, Neal Stephenson) and relatively new (Colin Cotterill, Justin Cronin). 2012 also saw some experimentation with the blog, moving away from posting only book reviews, to including author interviews, guest posts and even one book-inspired travelogue. As the year draws to a close and I look back at what I have achieved, I find that I’m happy with the format, and hope to include more interviews and guest posts as we move into 2013 and beyond. I am, of course, always happy to hear from my readers, if you have any suggestions or comments. Without further ado, then, it’s time to look at my favourite books of the year. As with last year, there is only one criteria: for the book to be on the list, its first official publication date must have been between 1 January and 31 December 2011. As I mentioned, it’s been a bumper year, so whittling the list down to ten was nigh on impossible, so you’ll see an extra couple slipping in. The books are listed in the order they were read, with the exception of my stand-out, which I’ll list at the end. Links take you to the original review, where it exists. I have said it before, but I’ll say it again: Simon Lelic is a man to watch, a must-read author, the real deal. 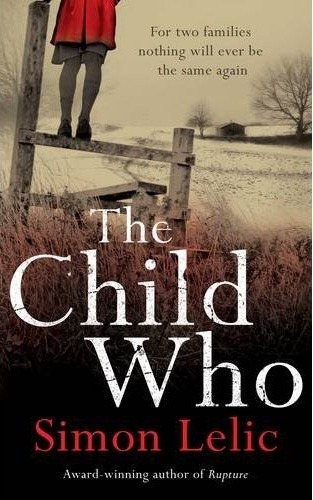 The Child Who is a powerful and heart-wrenching thriller that will keep you on the edge of your seat and drag you, emotionally, into the thick of the plot. This is, without doubt, Lelic’s finest work to date. It is a showcase for a man who is the master of his art, a skilful plotter, and a writer who proves that, when it comes to language, spare can be beautiful. A stunning novel from one of the finest writers working today. Not to be missed. 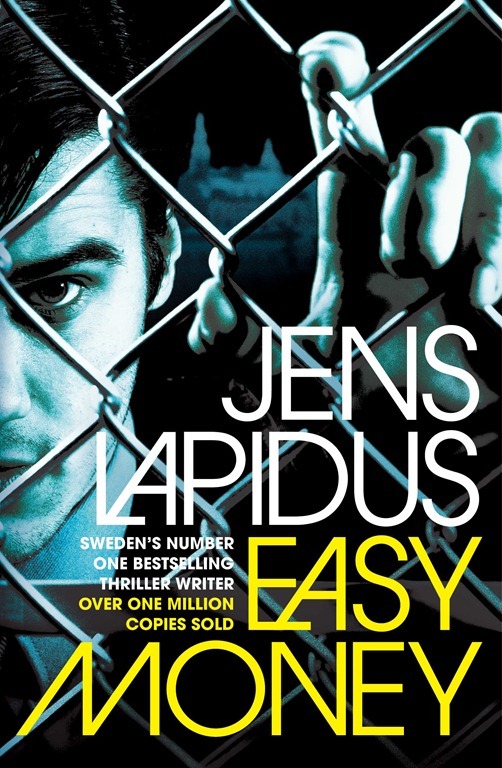 Easy Money is an assured and brilliant debut – I’ll admit I was surprised that it was, indeed, Lapidus’ first novel, and not just the first to appear in English translation, as sometimes happens. It’s not difficult to see why it’s the fastest-selling Swedish crime novel in a decade, and why it’s already a very successful film (one, it saddens me to say, that has already been lined up for an American remake). It ticks all the boxes I look for in a good crime thriller: action-packed, gritty, dark, violent, funny and, above all, realistic. It introduces three unforgettable characters who you will love and hate in equal measure as the story progresses. The good news is that it’s also the first book in a trilogy (books two and three of which have already been published in Sweden, so with luck we won’t have to wait too long to get our hands on them). It’s worth mentioning again that credit is due to the translator – this is her first novel translation, which is something of a feat – who has taken a very difficult style and made it work beautifully. If you’re a fan of James Ellroy or Don Winslow, you can’t miss this. Jens Lapidus is definitely one to watch. 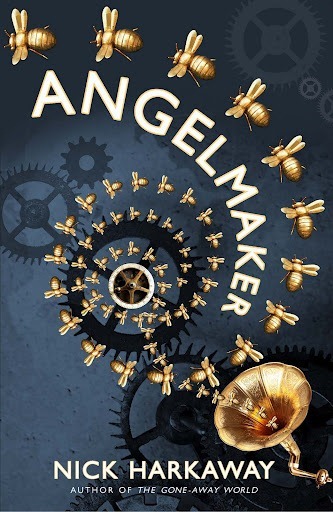 Angelmaker is that rare beast: the sophomore novel that lives up to – if not surpasses – the promise of the author’s first. It’s a wonderfully-written book – Harkaway has a knack with the language that makes this huge novel very easy to read and enjoy. It has more than its fair share of dark and shocking scenes and more than a handful of genuine laugh-out-loud moments, and even one or two places where both things are true at the same time. It’s clear to see the novel’s influences, but this is something new, something different and completely unexpected. It’s goes in a much different direction than The Gone-Away World (although there are connections enough for the sharp-eyed reader), which might disappoint a small contingent looking for more of the same, but it does achieve a similar end: it’s a beautiful showcase for a talented writer, a unique voice and inventive mind who can, it seems, turn his hand to anything. This is a difficult book to read, as horror builds upon horror until the reader feels numb, but it is an important novel, and one that deserves a wide readership. In the end, Trieste is more documentary than fiction. It’s a beautifully-written work (despite the often-horrific subject matter) and appears in a wonderful translation from the ever-reliable Maclehose Press. I certainly won’t claim to have enjoyed the experience, but it’s one I’m glad I had, and one that will stay with me for a long time. I really can’t recommend it highly enough. 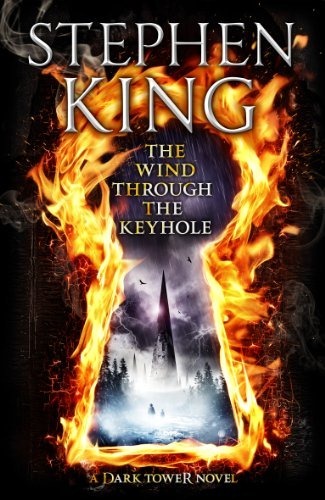 For the aficionado […] The Wind through the Keyhole has everything that we’ve come to expect from the series. Here are our friends in the middle of their journey and while the starkblast poses no threat (we know they all live through it), King still manages to notch up the suspense in the telling. Here is the broken-down world that these people inhabit, the world that is almost, but not quite, like some future version of our own. And here, most importantly, is our old adversary, the man in black, the Walkin’ Dude, Randall Flagg, doing what he loves and what, if we’re totally honest with ourselves, what we love to see him do. The subhead of this book fills me with a sense of expectant glee: not Dark Tower 4.5, as was originally mooted, but A Dark Tower Novel. This is one Constant Reader that lives in the hope that Roland and his ka-tet still have more to say, especially if what they have to say is as worthwhile as what’s within the covers of The Wind through the Keyhole. There is no better master of his craft than Stephen King, and I’m finding it difficult to believe that I’ll see a better book than this before year’s end. Littlewood’s first novel is an assured and finely-crafted piece of work, probably the best horror debut since Joe Hill’s 2007 novel,Heart-Shaped Box. It brings the promised scares without resort to nasty tricks or gore, and proves that it is still possible to write engaging, entertaining horror fiction without zombies or vampires. Earlier I wondered how you measure the success of a good horror novel. I’m not ashamed to admit that our house has been lit up like a Christmas tree for most of the past week; it’s a rare novel these days that can bring the creep factor to a hardened horror fan like me, but this succeeds admirably where so many others have failed. 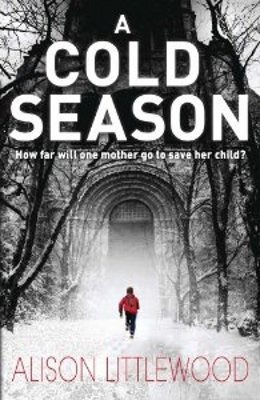 If you are in any way a fan of horror fiction, and have not yet done so, you need to read A Cold Season. Just make sure you know where the light switches are. 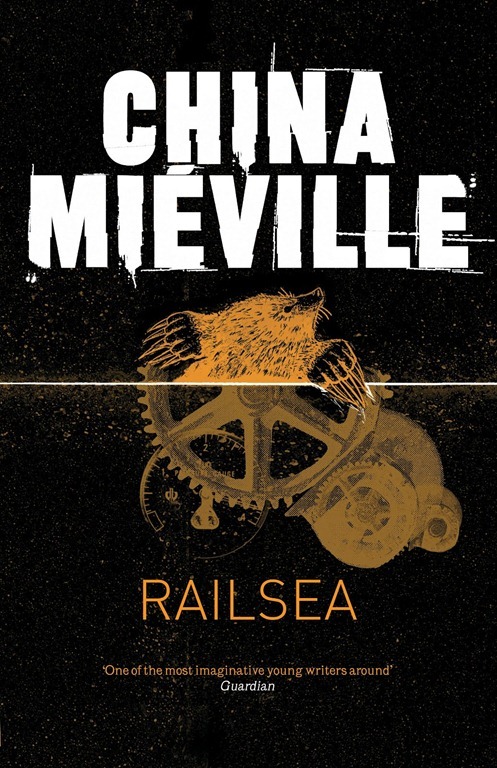 Wildly imaginative and totally unique, Railsea is a beautifully-written vision of a world that could only have sprung from the mind of China Miéville. Peopled by a cast of colourful individuals, it’s a stunning rework of a classic of literature, and a look at what happens when we travel outside the bubble that is the world we know. Railsea is Miéville on top form, and shows a talented artist doing what he does best, and what he evidently loves doing. 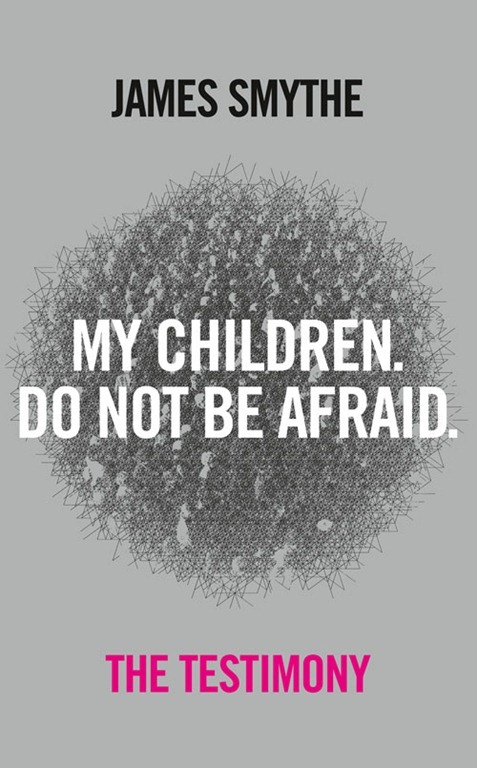 The invented words and general writing style can sometimes make Miéville a tough author to approach for the first time. The payoff here is more than worth the effort, and Railsea is the perfect introduction to one of the most original writers in any genre. 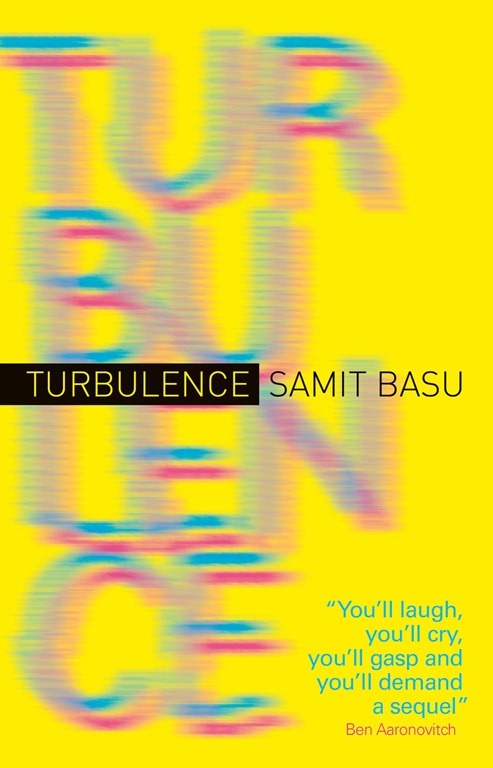 Credited as the creator of Indian English fantasy, Samit Basu arrives in the UK as an accomplished, some might say veteran, writer –Turbulence is his fifth novel, making him the best fantasy writer you’ve never heard of. That’s a state of affairs that you should rectify with all possible haste. Turbulence is a superhero novel like none you’ve seen before. A polished storyline, engaging characters and razor sharp wit combine to make this a must-read for everyone that has ever enjoyed a comic. It’s funny and action-packed, yes, but it’s also extremely intelligent and thought-provoking. It’s a perfect introduction to an excellent writer, and we can only hope that his back catalogue is made available in the UK in short order. It’s also an excellent start to a series that looks set to redefine the superhero genre for the twenty-first century. Kudos to Titan Books to bringing this excellent author, and this exciting series, to a much wider audience. G. Willow Wilson has produced an exceptional debut novel that seamlessly melds technology and mythology to astounding effect. A must read for fans of Neal Stephenson and Neil Gaiman, Alif the Unseen introduces us to a brilliant new author with talent to burn. With elements as diverse as computing, djinn, love, adventure and an examination of what makes us who we are, there is something here for everyone. 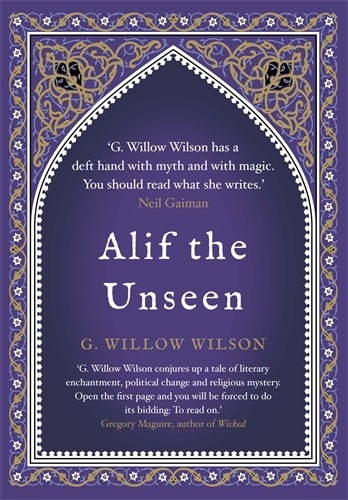 The Diamond Age for the twenty-first century, Alif the Unseen establishes Wilson as one of the finest new writers to emerge this year. I, for one, can’t wait to see where she goes next. 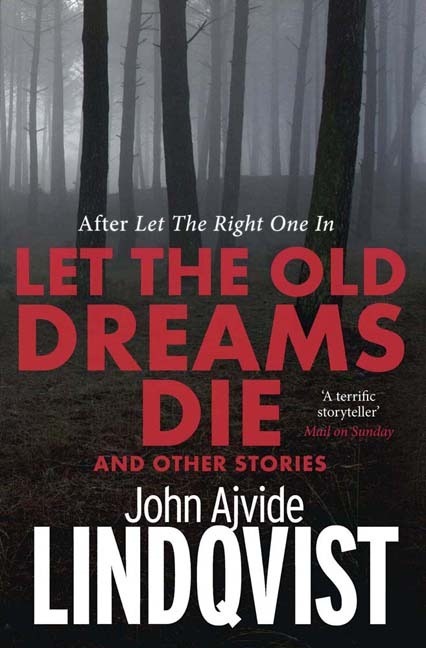 Let The Old Dreams Die proves that John Ajvide Lindqvist is as comfortable and as adept in the short form as the long. A showcase of a writer at the top of his game, it stands alongside Skeleton Crew, 20th Century Ghosts and The Panic Hand as an example of some of the finest short horror fiction you’ll find today. The two afterwords are also worth reading; self-deprecating and very funny, they show a writer who loves what he does and give some insight into his work. With six years since the original publication in Sweden of Paper Walls, we can but hope that it won’t be long before Lindqvist has enough stories to fill a second volume. HHhH is an extraordinary piece of work, a book that sets out to be a historical document and ends up as something completelyother. At times tense and thrilling, at others touching and intimate, the author manages to endow this story and these characters with a three-dimensionality that would otherwise be lacking in a straightforward reportage of the events. We are also offered a unique insight into the mind-set of the author, whose sole task should be to relate the events as they happened, but who is so invested in the story that impartiality is impossible. At once accessible history and fast-paced thriller, HHhH is, to overuse a cliché, like no book you’ve read before. 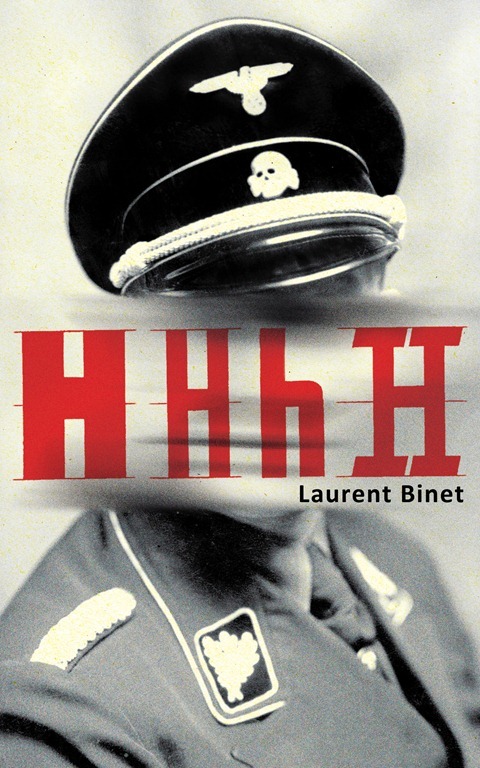 Three short weeks after calling Stephen King’s The Wind through the Keyhole the best book you’re likely to see this year, I am forced to eat my words, and make the same ostentatious claim about Laurent Binet’s HHhH. It’s an awe-inspiring debut, from a writer of enormous talent and immense potential. We can only hope that the story of Heydrich, Gabčík and Kubiš is not his only obsession, and that we will hear from him again soon. 2012 brought with it the realisation that I’m not getting any younger. With a full-time job and a three-year-old child, my reading time is limited. I don’t have to finish every book that I start, wasting countless hours or days trudging through a book I’m not enjoying because I feel I need to finish it. As a result I have abandoned more books in the past twelve months than in the previous twelve years combined. My most notable disappointment for the year, of all the books I finished, is listed below. Despite my less-than-glowing review, I’m excited by the prospect of James’ second novel, The Explorer, which is due to hit shelves in January. The Testimony has, at its core, a wonderful idea, but the execution leaves a lot to be desired. James Smythe’s vision of a world on the brink is all the more frightening because of its plausibility and we get all-too-brief glimpses of what he is capable of as a writer throughout, particularly in the middle section of the novel. There are too many problems, and the book never quite achieves the level it should. A disappointment, but not a complete write-off: The Testimony fails to live up to this reader’s expectations, but it has served to put a potentially wonderful writer on my radar. Expect more reviews and interviews in the coming months. I have already started into the pile of 2013 books that I’ve been collecting for the past few months, and there are some really exciting titles there. 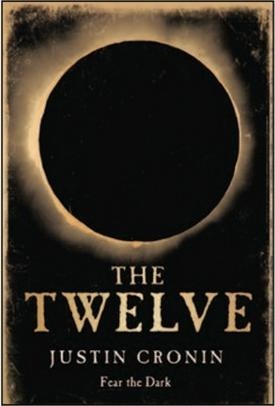 2013 brings with it the prospect of new novels by Warren Ellis and Joe Hill, and two new works from Stephen King, including a sequel to one of his most enduring novels. It’s going to be a busy year, and I expect to have even more trouble selecting a Top Ten than I did this year. All that remains is for me to thank the publishers and publicists who continue to send me books in return for an honest review and who, in doing so, ensure that I’m continually reading outside my comfort zone. I’d like to thank the authors who have taken the time to answer questions or provide guest posts. And, most importantly, thanks to my readers and visitors, without whom I would just be talking to myself. I hope you all have a very Merry Christmas and a safe and prosperous 2013. I’ve enjoyed reading your list, Matt, and discovered some new books. I thought The Child Who was very good too, and I also read A Cold Season and liked it, even though it isn’t my usual sort of thing and I am easily scared! HHhH made my list too, a brilliant book. 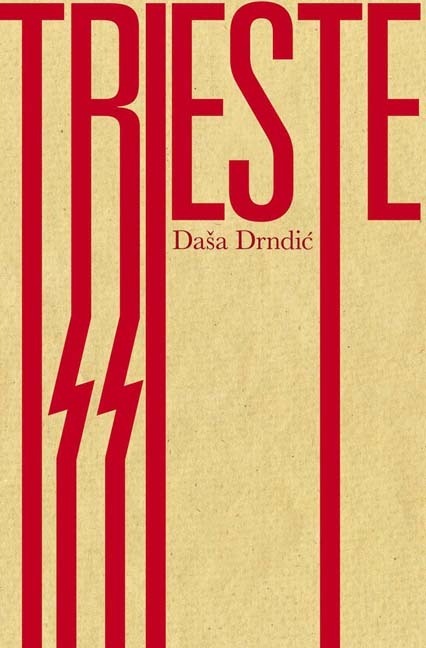 The one that most appeals to me from your other reads is Trieste because of the important subject matter, and yet I am not sure I’ll read it yet, for the same reason. Quite a list! I continue to scratch my head over The Twelve making so many lists. Many other entries on this list make a whole lot of sense to me.